This new magnet high school is a partnership between Del Mar College and the Corpus Christi Independent School District. The facility was designed to help students explore highly-skilled career paths in a collaborative setting. Students will earn high school and college credits as well as industry-standard certifications concurrently at this high school. The project was originally over the school district’s budget. 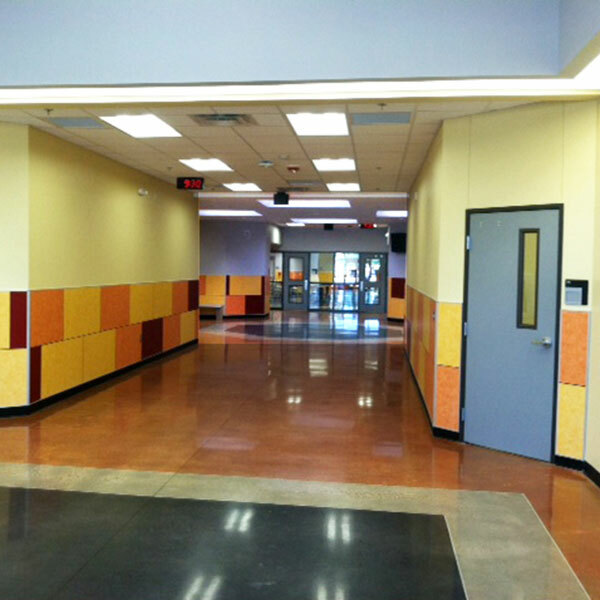 Journeyman Construction worked with the owner and architect and provided ample value engineering items in an effort to reduce school district’s cost. 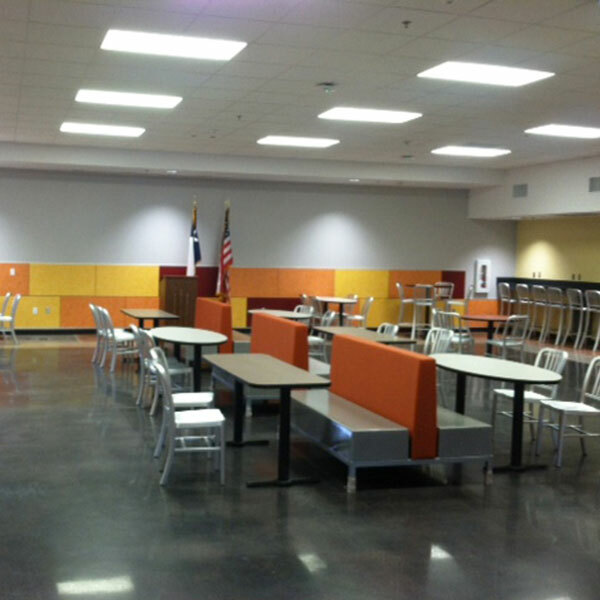 Once negotiations were complete, Journeyman Construction helped CCISD save $410,000. The new high school is designed around a central entry axis with a raised entry tower. 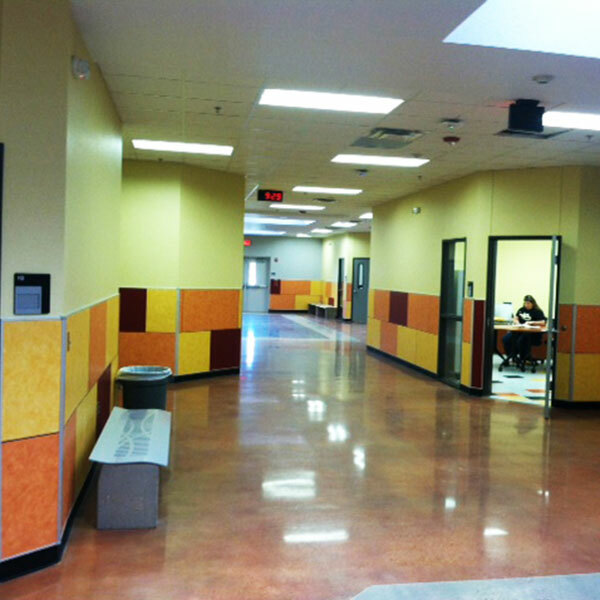 The main circulation is organized along a cross axis with nine typical classrooms and one science lab. Other spaces include media library, multi-purpose room, delivery kitchen and administrative offices. The building has a carton form slab, structural steel, modified bituminous roof system, brick veneer exterior, chilled water system, polished concrete floors, skylights for natural lighting, landscaping, irrigation and a large parking lot. Timing was very important to the school district. Journeyman had a strict deadline to complete the building so that it could be occupied by the time the fall school semester started. Journeyman turned over exactly when promised.